Emotions. We all have them, right? But preschoolers? Theirs quite often seem much more… obvious, don’t you think? 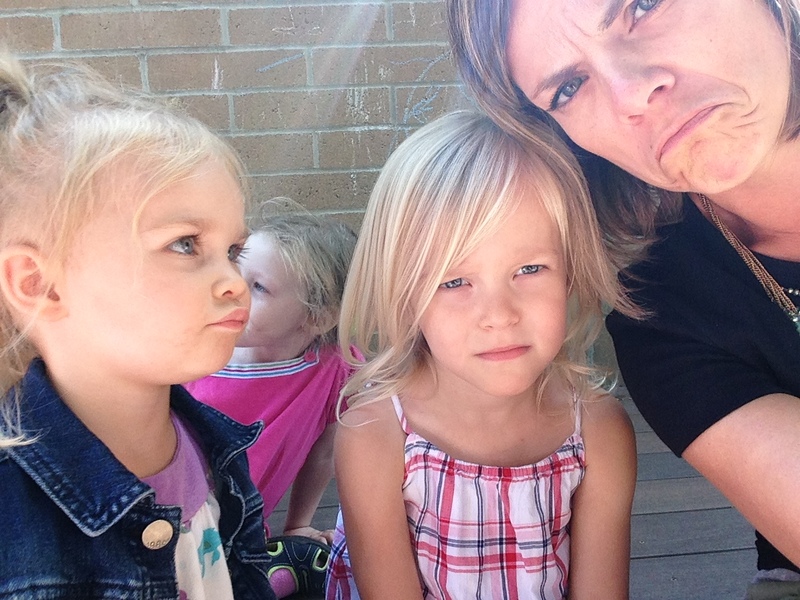 There are definite reasons for why two years olds throw temper tantrums and why four year olds may scream about the pink crayon that their friend has and they want… NOW! It’s developmental. Brain research would tell us that there are parts of the brain (the ones that help us regulate emotions) that aren’t as developed as others. Knowing about children’s brains is helpful in understanding why they scream or kick or cry or hit but not always so easy on us parents, right? 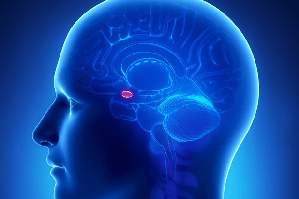 And then, there’s this part of our brain called the amygdala. See that? It’s super, duper tiny but oh so very important! It’s very important because that little almond-sized piece is what tells us when we’re in danger or if we need to be afraid. But, it’s also that piece of the brain that causes us to be reactionary when we are angry or sad… which is why children will hit or scream or whine. Yep, blame it on the amygdala! But, research tells us that we can learn to calm that part of the brain through a simple activity that is involved in emotional learning: naming our emotions. Just taking the time to name the emotion is enough to begin to calm the amygdala! And when we talk about the emotion, we also show empathy. 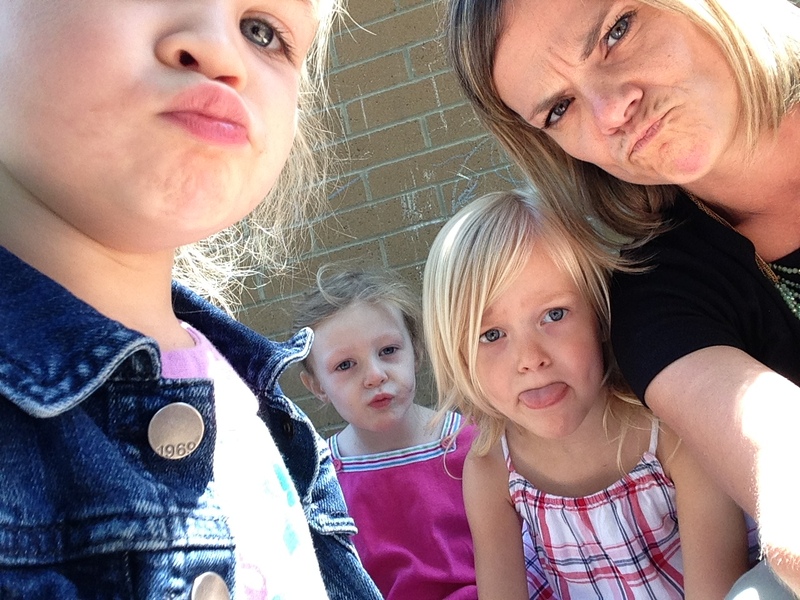 Social/emotional learning is so very important in early childhood. When we help children to learn to self regulate, they learn to get along with others, to wait their turn, to handle the tough things that happen in life. You could have the most intelligent child in the world but he/she will not be successful in life if they are unable to handle the stresses of life. 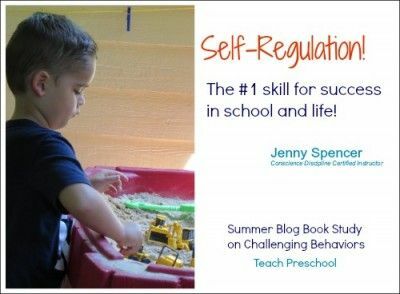 If you click on the picture above, there’s a great article about self-regulation and other great links.